Definition at line 48 of file lliohttpserver_tut.cpp. Definition at line 53 of file lliohttpserver_tut.cpp. Definition at line 55 of file lliohttpserver_tut.cpp. 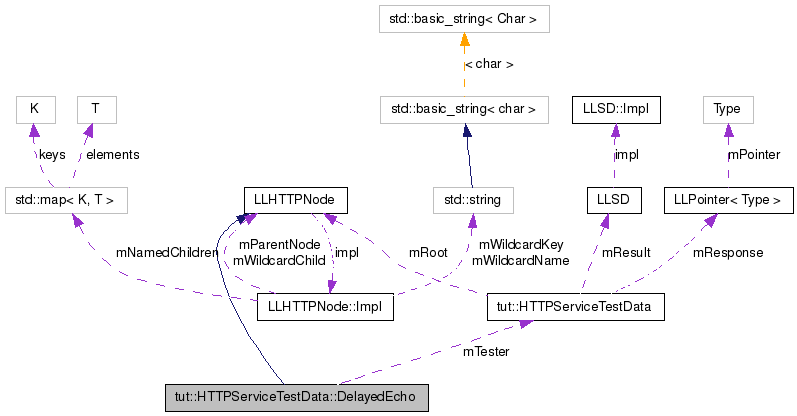 References tut::HTTPServiceTestData::mResponse, tut::HTTPServiceTestData::mResult, mTester, and NULL. Definition at line 50 of file lliohttpserver_tut.cpp.